Kristin Bacon, 43, was born in Youngstown, Ohio, and resided in various parts of Ohio until 1997 when she graduated from the Ohio State University with a degree in Physical Therapy. Kristin moved to Anchorage in 1999, and she started her dog team in Big Lake in 2011. Kristin is very excited to be back for her third Kobuk 440. The positive energy and support of the communities involved in this race, as well as the gorgeous scenery and long, sunny days make this race one of her favorites. 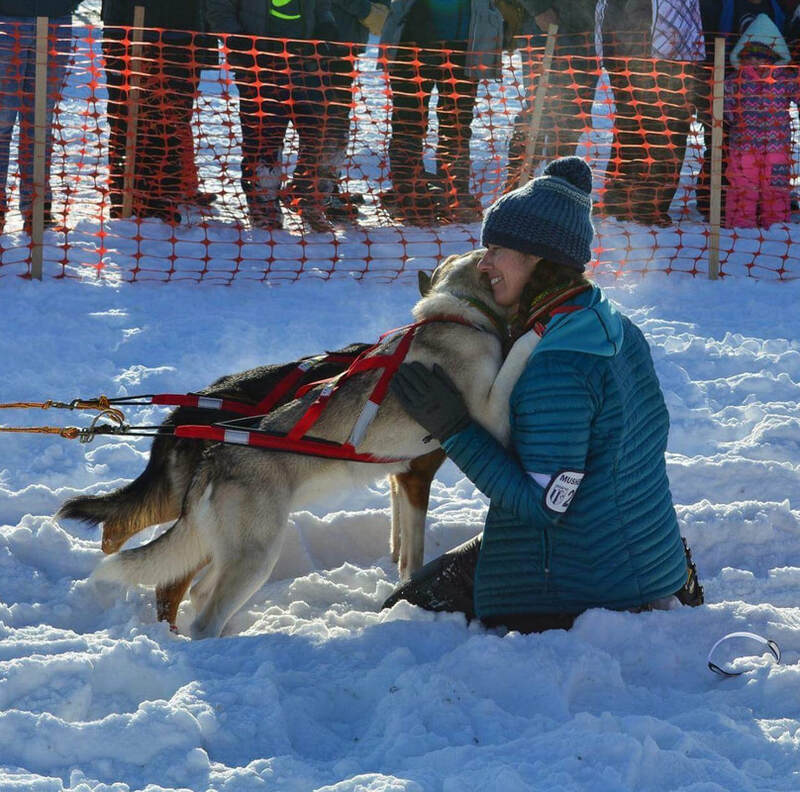 Kristin enjoys sharing her dogs in community events, as well as with friends, family and the children she works with through adapted mushing activities. Kristin sends a huge thank you to her parents for this year’s Kobuk 440 race sponsorship, as well as her other main sponsors: BUFF USA, Kent Waite of Gotta Wanna Expeditions and Mike and Carol Fritz.